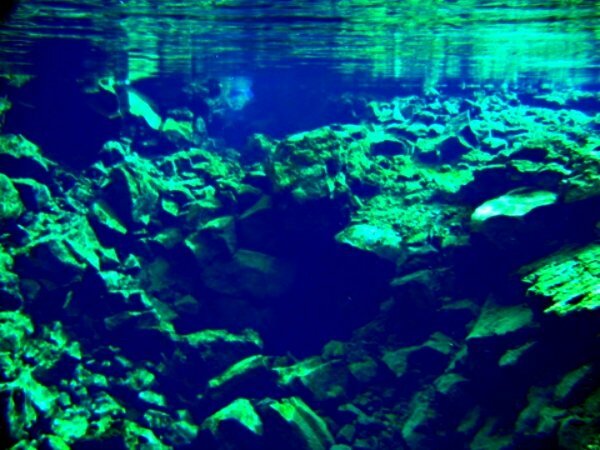 With incredible visibility and an ever-changing environment to explore, the Silfra Rift might just be the best and most unusual place to practice the skill of scuba diving. 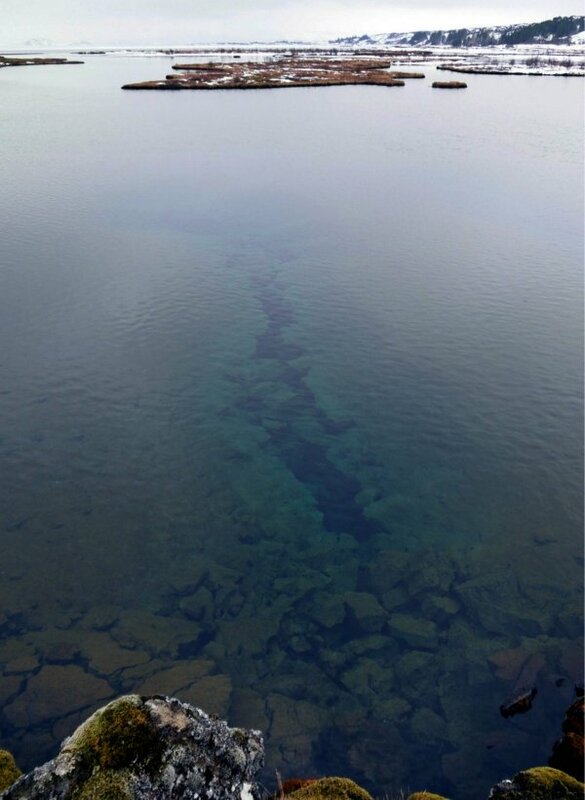 It’s an important location on the planet: when you swim into the rift, you’re actually swimming into the rift that separates the Eurasian tectonic plate from the North American plate. You’ll find the Silfra Rift in Þingvallavatn Lake and for an added bit of unique flavor, you can even drink the lake water if you want. The images that you’ll see, however, are far more memorable than the flavor of wild glacier drinking water. If you’re not rated to dive as of yet, you’ve still got a few options. You can either go through a 24 hour course that will let you see some of the underwater sights first-hand if you wish. If you don’t want to lose part of your holiday to training, however, and you don’t have time to get certified in advance, the snorkeling that can be done on the lake will still provide incredible views. 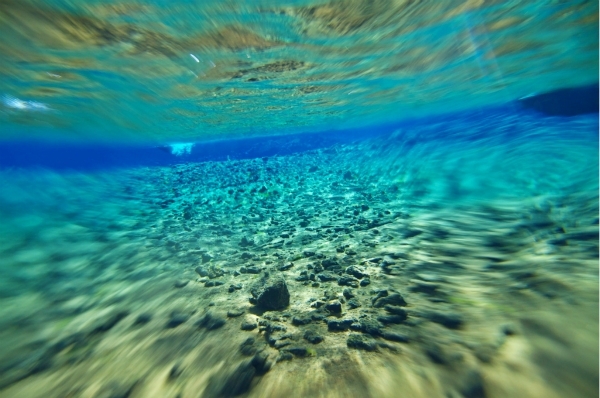 Because of the cold and crispness of the water, you can see up to 300 meters on some days from the surface. What is unique about the lake water itself is that it is at least 50 years old by the time that it reaches this area of volcanic activity. Depending on when the melting of the glacier began, it could be up to a century old already as it trickles into the lake! Just keep in mind that you are literally diving in an area where the continents are coming together. There is a major earthquake in the area every decade or so because of the pressure buildup. After entering the initial diving point, you’ll see an almost alien vista before you. The clear water provides colorful hues that dance about and play with the barren desert of the floor below. There are several caves to explore as you continue along the dive, many containing once-in-a-lifetime opportunities for exploration. 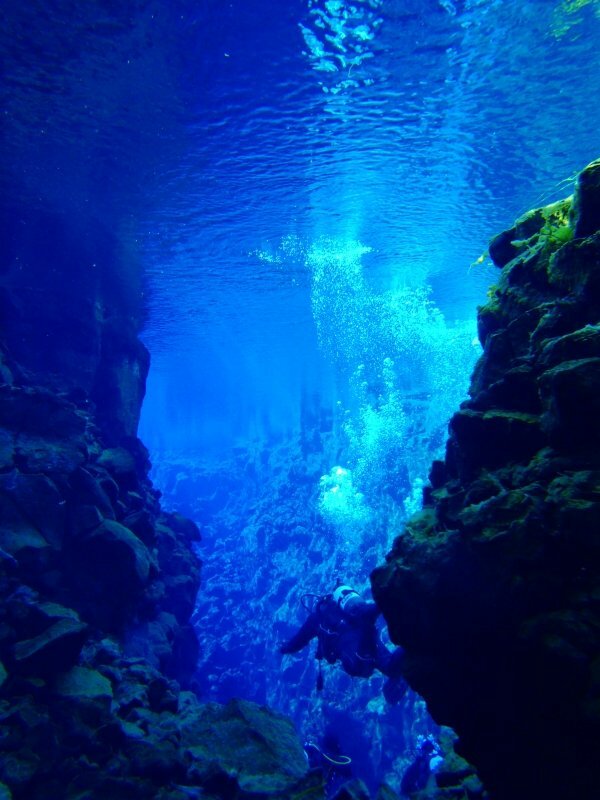 The best part of the dive in Silfra is the Cathedral, which is over 100 meters long. The water is so clear that you can see from the beginning to the end of the Cathedral at all times during the dive! There are other portions of the trench that reach a depth of 65 meters for professional divers to explore as well. 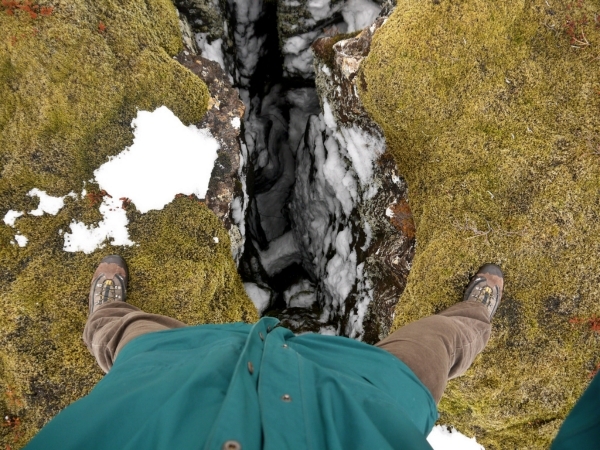 Whether you’re a beginner or an expert, you’ll find something perfect to see in this bizarre location on Planet Earth! It’s not just below the waters where there are wonders to be seen. The barren Icelandic landscapes above that surround the lake are a photographer’s dream as well! 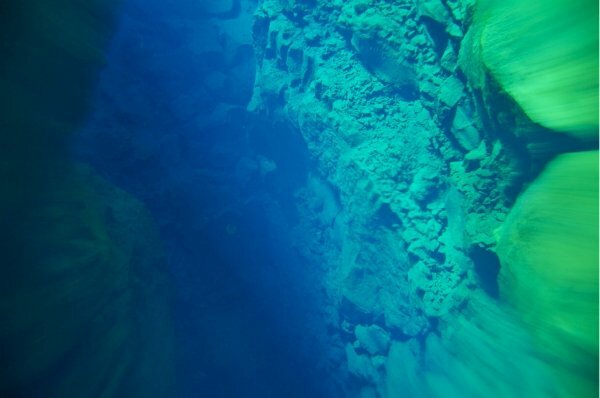 There are plenty of exploration opportunities to be had in the surrounding area for those who prefer not to get wet, but the best way to explore Silfra is to allow for a day in the water… and then a day staying dry. One thing is for certain: the Silfra Rift is absolutely beautiful. Go experience it.